Here's our favourite February half term holiday ideas for 2018. If your children have always dreamed of being a pirate captain, then a stay onboard the Tall Ship ‘Lady of Avenel’ could contain the treasure, they have been seeking. 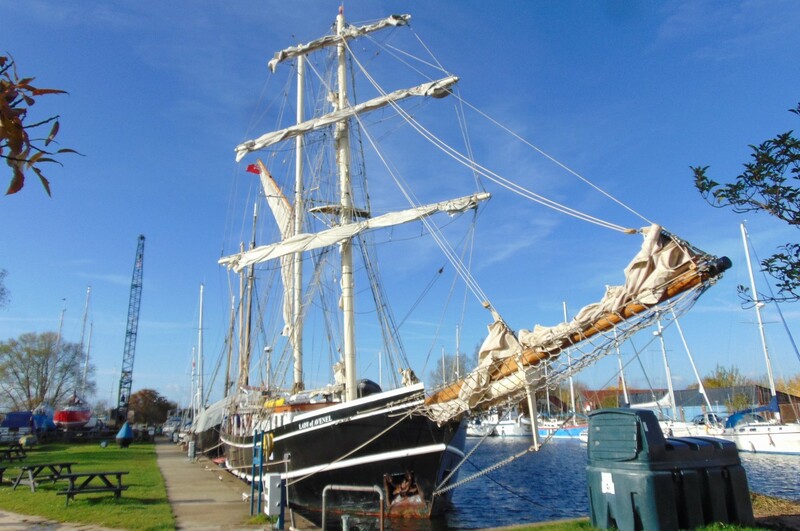 This 102 foot Brigantine square rigger, normally sails the coast of Britain, but during the winter months she seeks a calmer port in the Heybridge Basin, Essex. She has ample space for a full crew of ten, in cosy cabins for as little as £22.50 per person per night. Just over an hour from Central London, Heybridge Basin is where the Chelmer and Blackwater canal joins the Blackwater Estuary. The local mud flats are a haven for wildlife, especially in the winter months, when many arctic birds call into the port on their annual migration. With fantastic local pubs connecting coastal walking paths, it’s not just the birds who will dig up a wide variety of tasty treats on offer. Beds on Board has boats moored in some pretty unique locations, but luxury accommodation for four people, a two minute walk from one of Britain’s best loved theme parks, Thorpe Park, is very special. 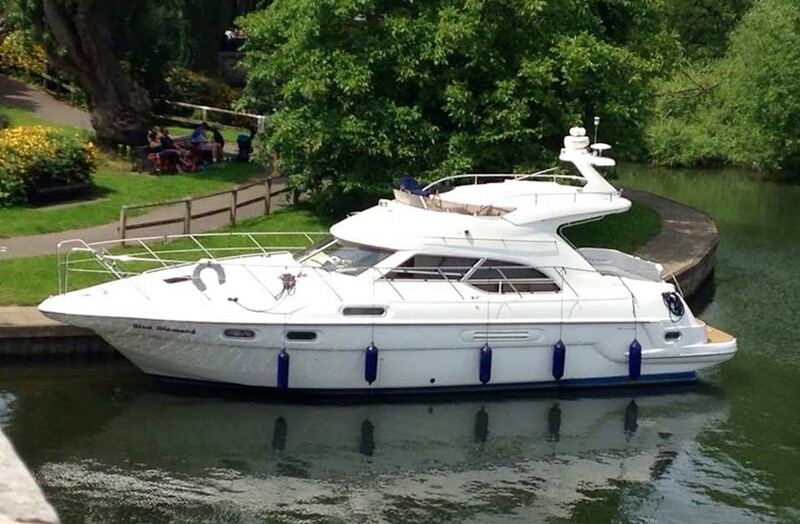 The ‘Blue Diamond’ is a 43 foot motor cruiser moored in the picturesque Penton Hook Marina. She comfortably sleeps four people in two cabins for £150.00 a night. 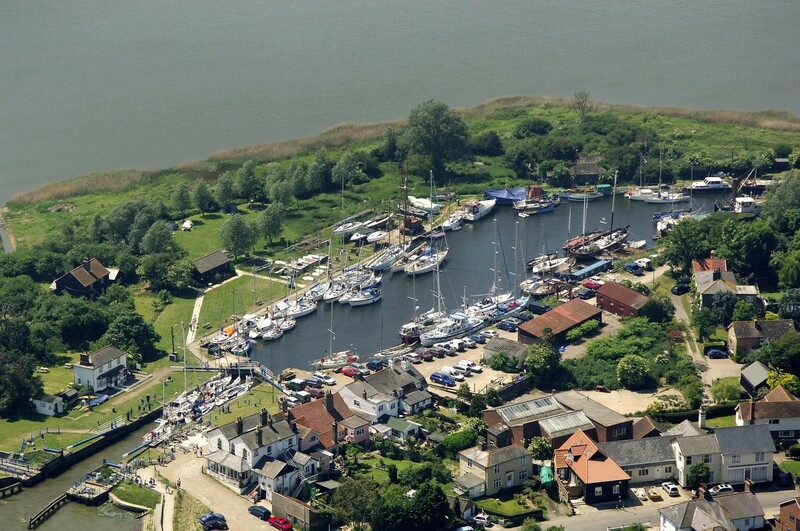 Set in 80 acres, Penton Hook is Britain’s largest inland marina, and is situated on the River Thames just inside the M25. Located one mile downstream from Runnymede, where King John signed Magna Carta, the yacht club has a fantastic restaurant, and a very welcoming family atmosphere. 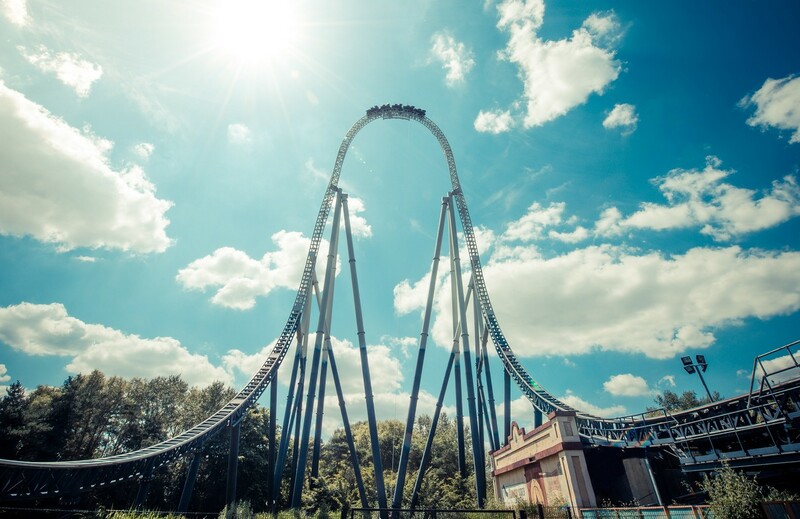 Chessington World of Adventures, Legoland, and Windsor Castle are all a short drive from the marina, ensuring there are plenty of ways to keep the kids entertained. Out of peak season, the French Rivieria offers a great escape, with stunning landscape and food in abundance. 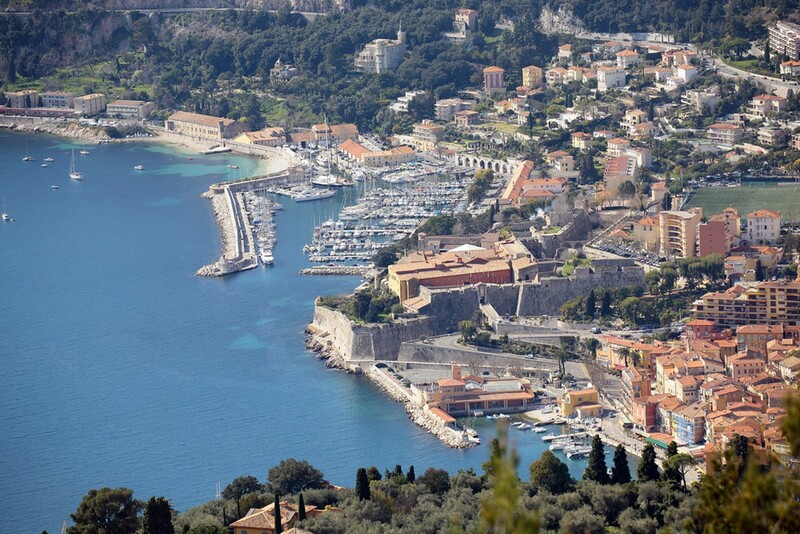 The bay of Villefranche-sur-Mer is a short drive from the busy city of Nice, a mere two hour flight from the UK. Home to Mario’s luxury sailing yacht, a family of eight can find unique accommodation for as little as £100 a night. 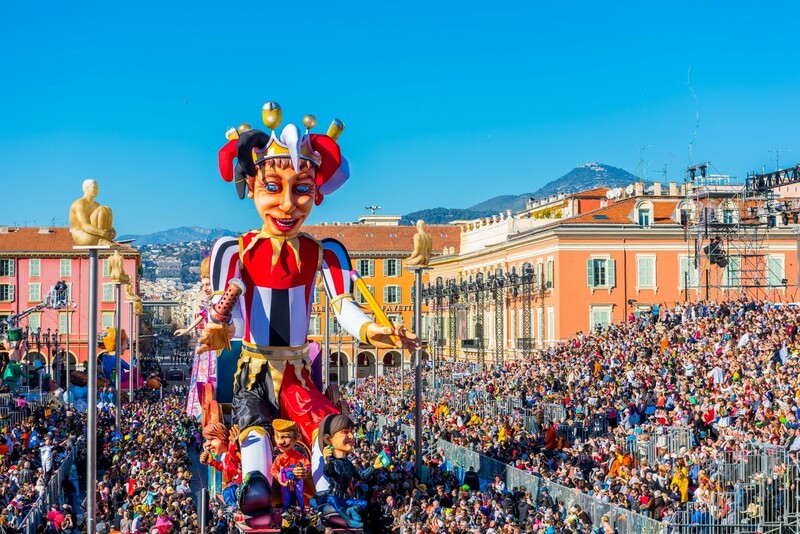 From 17th February - 3rd March, the City of Nice throws France’s biggest party as Carnival comes to town. The Nice Carnival is 6 parades running through the day and night. The parades are made up of 17 floats and more than 1000 dancers and musicians from all over the world making this a magical event! In the half term holidays you will see the preparations being made, as more than 100,000 flowers at thrown from floats which tour around the city. Just over two hours from the UK, the sunny island of Majorca is the great place to getaway in half term. With average temperatures of 15 degrees celsius in February, it’s an affordable option for families looking to shake off their winter blues and explore all the delights on the Spanish Island. The cooler temperatures mean it is a good time of year to explore the interior of Majorca, with the spring blossom making country walks especially beautiful. 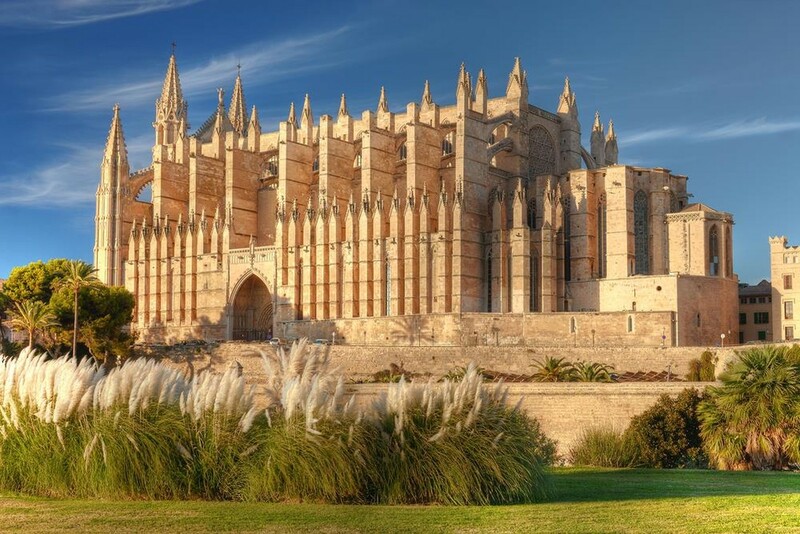 The historic city of Palma, with its gothic architecture and famous cathedral also boasts a wide variety of bars and restaurants. 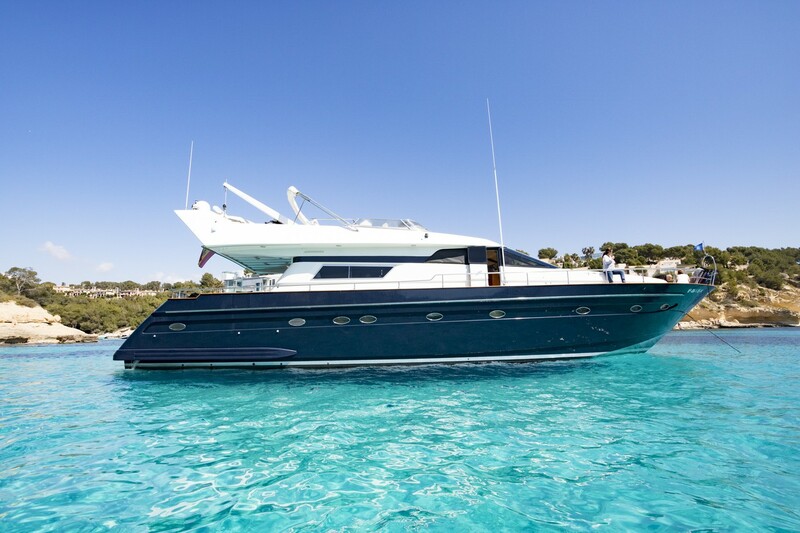 Staying on a boat in Palma, ensures that you can get luxury accommodation, with access to a sandy beach and a sea view, for the same price as a two star hotel. The yacht ‘Furia VI’, for example, can comfortably sleeps eight people, in her two double bed, and two twin bed cabins, for as little as £85.00 per person. As well as her beach side location, she is also a short walk from one of the region’s biggest shopping and entertainment centres, meaning you have somewhere to send the kids for icecreams while you enjoy a sundowner from the flydeck.